Feng Xiaogang emerged as one of Asia’s most commercially successful directors with searing black comedies that map the lives of ordinary people in a rapidly changing China. His wide-ranging films have been at the forefront of Chinese cinema with action caper IA World Without Thieves (2004), period fantasy The Banquet (2006), war epic Assembly (2007), and romantic comedies. 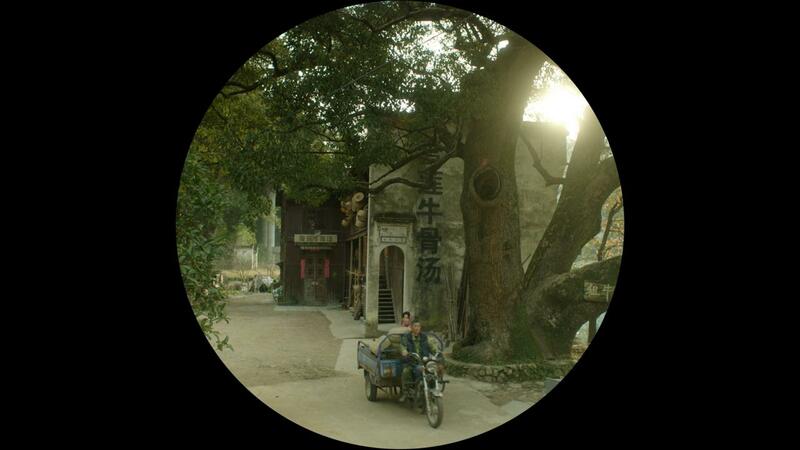 His stunning earthquake drama Aftershock (2010) was awarded Best Feature Film at the 2010 APSA’s, and Feng was nominated for Achievement in Directing. Feng has been named Best Director three times at China’s prestigious Hundred Flowers Awards. 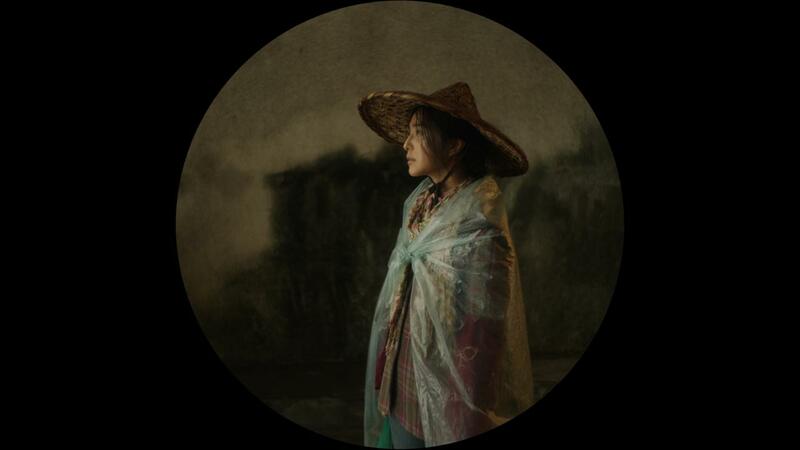 In 2016, Feng once again reinvests genre forms with his 16th feature, the darkly comic I am Not Madame Bovary, which won the Golden Shell for Bet Film at the 64th San Sebastian Film Festival, and is nominated for five Golden Horse Awards.